Do you like having shelf space for decorative accents in your home? 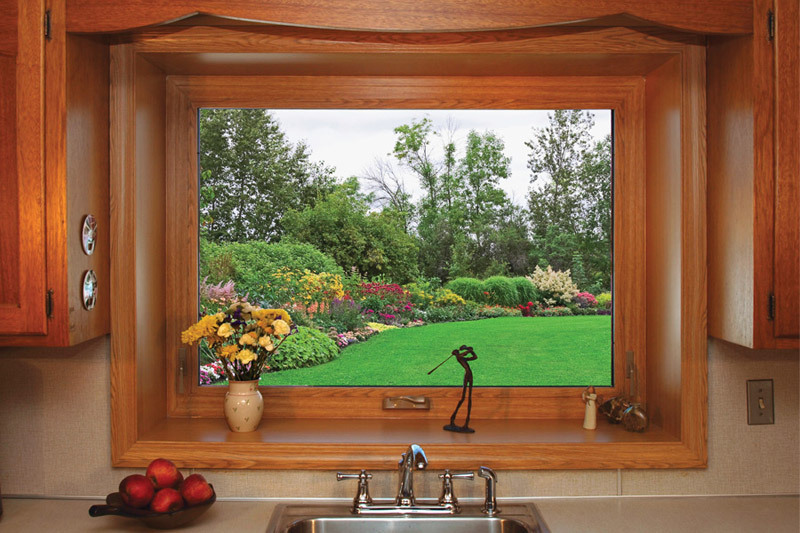 With the new Projected Frame Windows you can have a “pop-out” effect with room to add decorations in your new kitchen window, or you can choose to add a “Window Seat” in your dining room! Endless possibilities exist when it comes to providing a classic look for your home. Our custom sized Projected Frame Windows can be built with virtually any type of window, any glass design, and color combination in order to give your room a beautiful view.